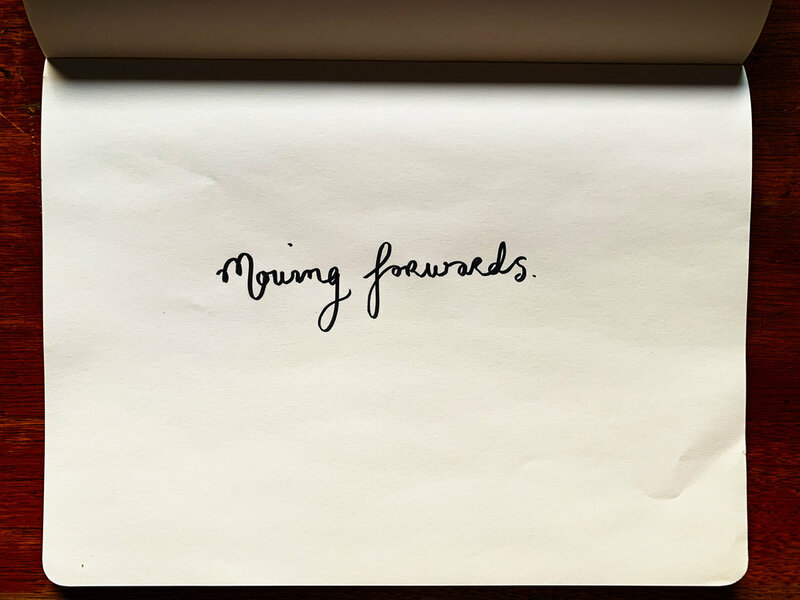 Moving forwards. Drawing Luke Hockley. One little piece, then the next. This little step, then this one, and then the next. And then I’m moving forwards again.